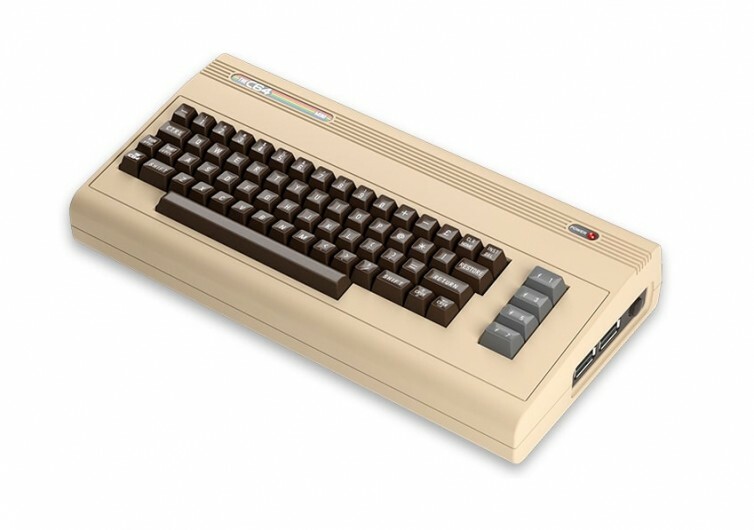 In August 1982, Commodore Business Machine rolled out the Commodore 64 or C64 and began a trend that would shock future tech giants Apple and IBM PC. 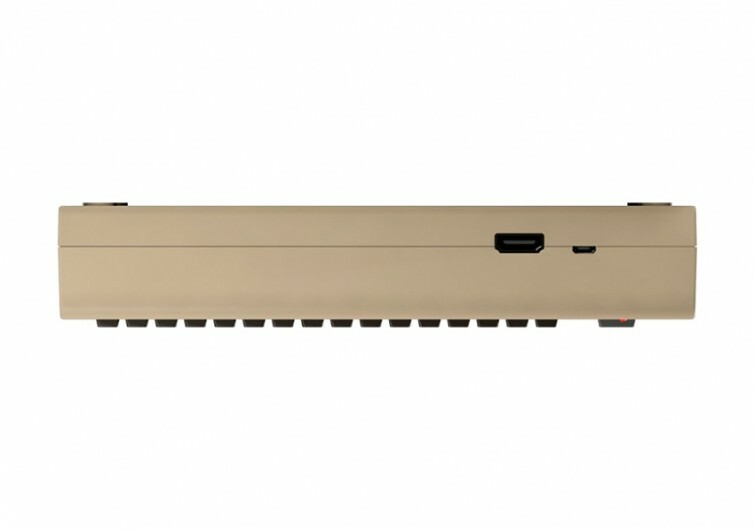 The Guinness World Records recognized the C64 as the world’s highest- and best-selling single home computer of all time. 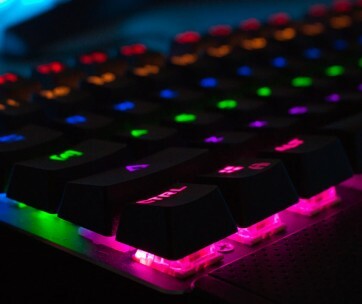 It was known for its exceptional audio and visuals at a time when 64 kilobytes of RAM was already considered out-of-this-world. 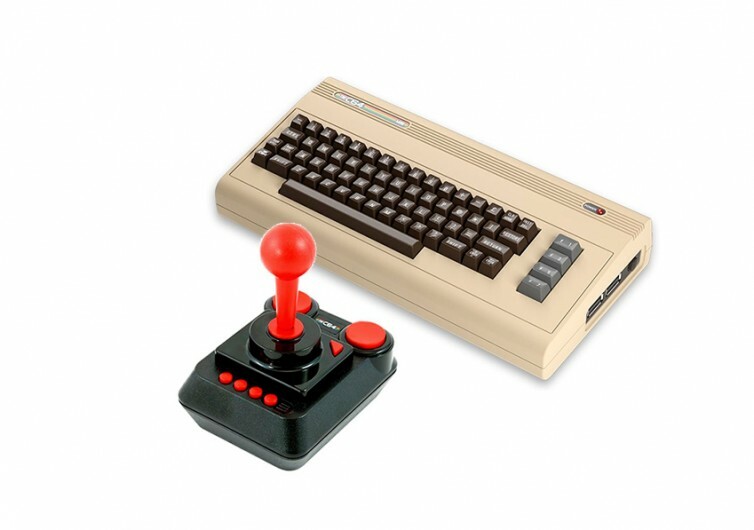 The C64 is back. This time, it doesn’t use the 64 in its name to correlate with its RAM, but rather with the number of computer games already built into the device. 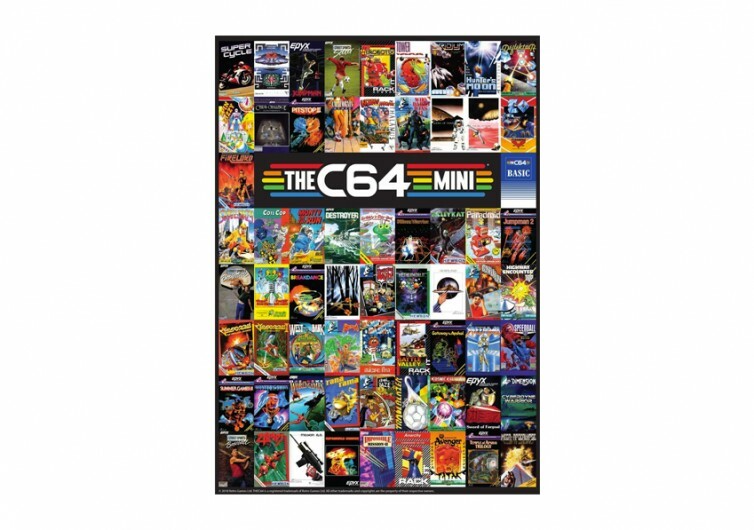 The C64 Mini is, thus, a great gift for gamers who grew up in the 80s as they will again be treated to the home computer that bested the giants of the time. 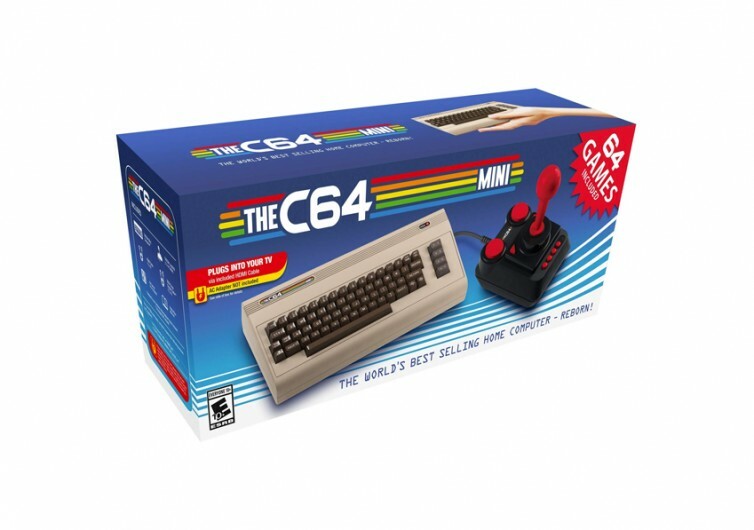 While the C64 Mini has retained the classic styling of the original, its size has been substantially reduced by around 50% to keep up with the minimalist tendencies of 21st century computer gamers. 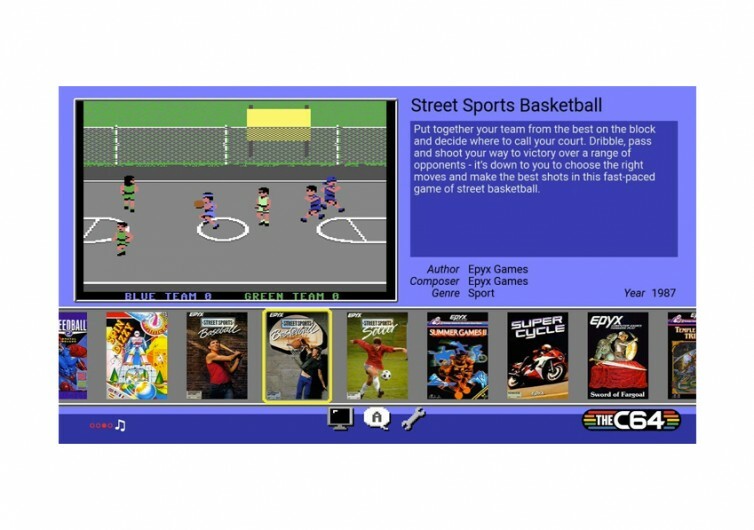 No longer is the C64 dependent on 80s-era hardware and software, it is now fully capable of going head to head with some of the gaming world’s most advanced platforms. 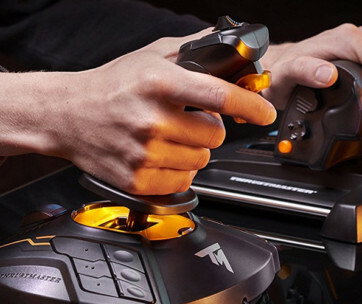 It even comes with its own gaming joystick plus connectivity with the HDMI system. 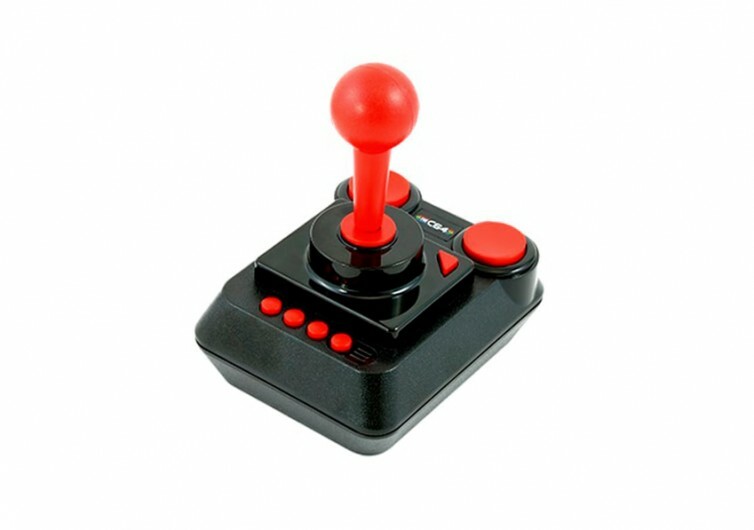 Unlike the original C64, the Mini now comes with a number of USB and HDMI interfaces; proof that it is keeping up with the requirements of the times. 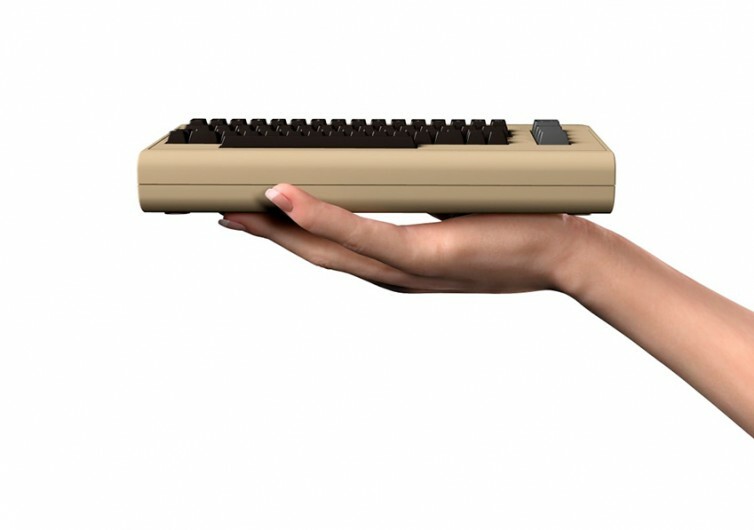 But more than the integration of a number of modern elements, the true essence of the C64 Mini lies in its fidelity to the original design. 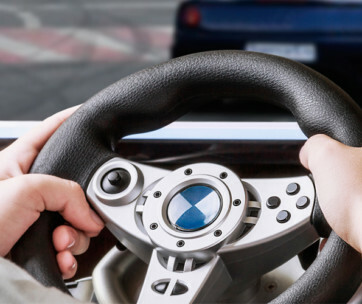 Folks of the 70s and 80s will be having a blast playing on the Mini as it will give them the chance to relive the intense feeling of operating one of the most iconic innovations of the 80s.